Helen brings over 30 years of experience in the service and operations side of the financial industry. She has been associated with Duane Cooper for over 19 years. She holds her Series 7 securities registration. 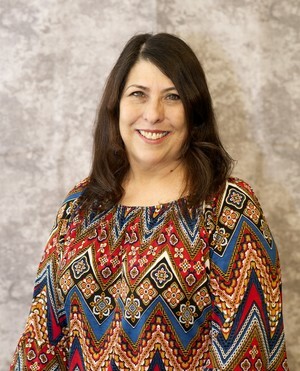 Helen graduated from Albuquerque Technical College, and has been married for 38 years. She has 2 daughters and is the proud grandmother of 1 granddaughter. This information is intended for use only by residents of (AR, AZ, CA, CO, FL, GA, IL, IN, KS, LA, MA, MD, MI, MO, NC, NJ, NM, NV, OH, OK, PA, TN, TX, VA, WA). Securities-related services may not be provided to individuals residing in any state not listed above.